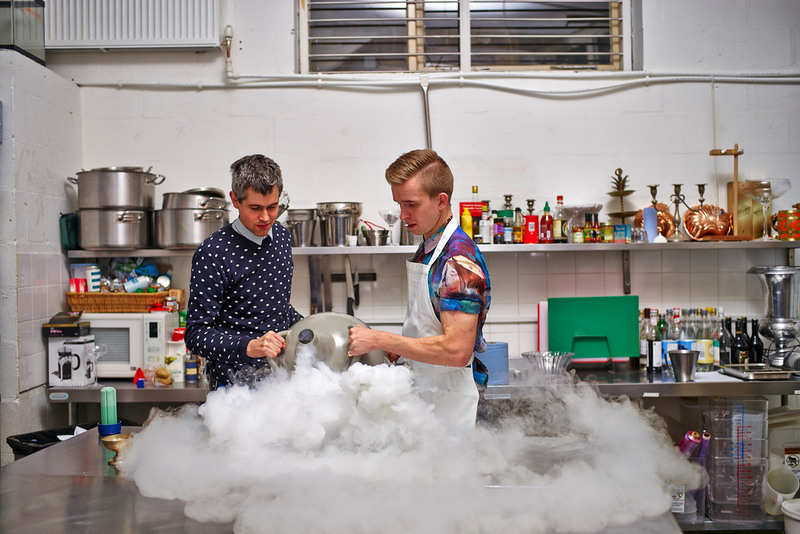 Sipping liquid concoctions is not enough these days, experience Bompas & Parr’s breathable cocktail cloud this summer. Willy Wonka-esque food architects Bompas & Parr has brought to London Borough Market the ultimate cocktail experience: Alcoholic Architecture. Simply stroll around the room engulfed by a cloud of cocktails and breathe in a world's first in alcoholic weather. Compared to the common form of drinking cocktails - sipping liquid, naturally - this experience will allow for the alcohol to enter the bloodstream largely through the lungs but additionally through the eyeballs, otherwise categorised as the body's mucus membranes. Entering the cloud wearing the protective suits provided, visitors won't be able to see more than a metre due to the 140 per cent humidity. 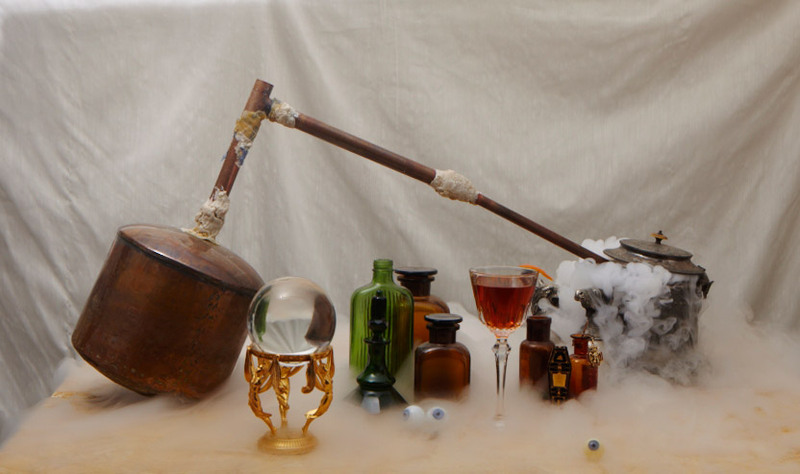 The alcoholic air is made up of a fine spirits to mixer ratio of 1:3, using powerful humidifiers to fully infuse the cloud and enhance flavour perception. This form of alcohol consumption bypasses the liver; therefore you will inhale 40 per cent less while enjoying the same affects - an additional bonus is the 40 per cent less calories consumed. 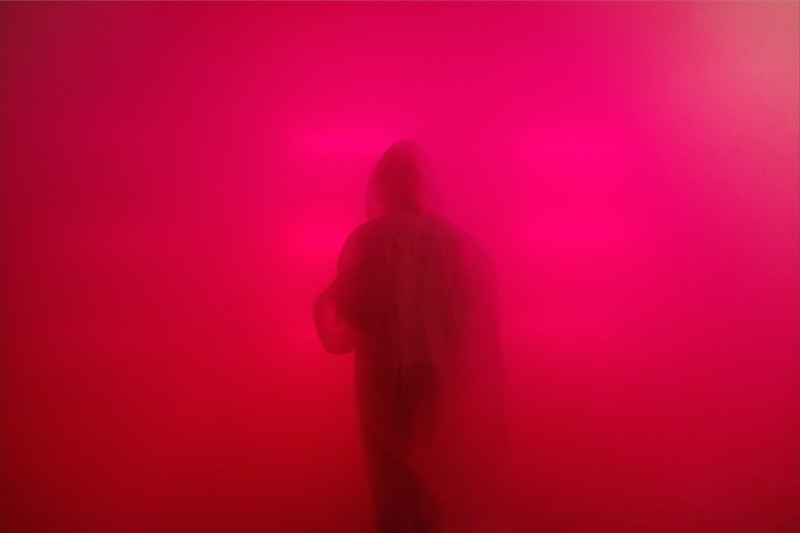 Bompas & Parr say they worked with respiratory scientists and chemists to calculate a safe amount of time to breathe in the cloud: approximately one hour. 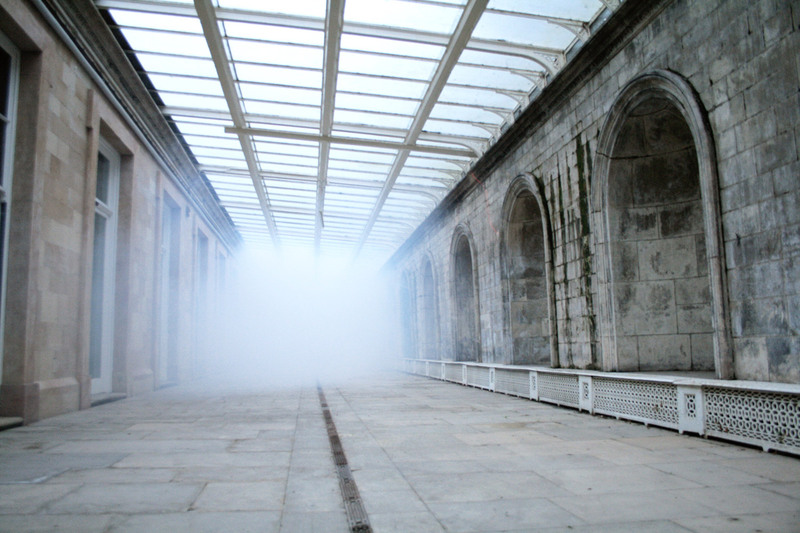 Opening 30 July, 2015, the immersive experience will be held in a Victorian Building once home to the Trustees of Borough Market. Alcoholic Architecture builds on Bompas & Parr's 2009 pop-up sharing the same name; however this will be open for a full six months. 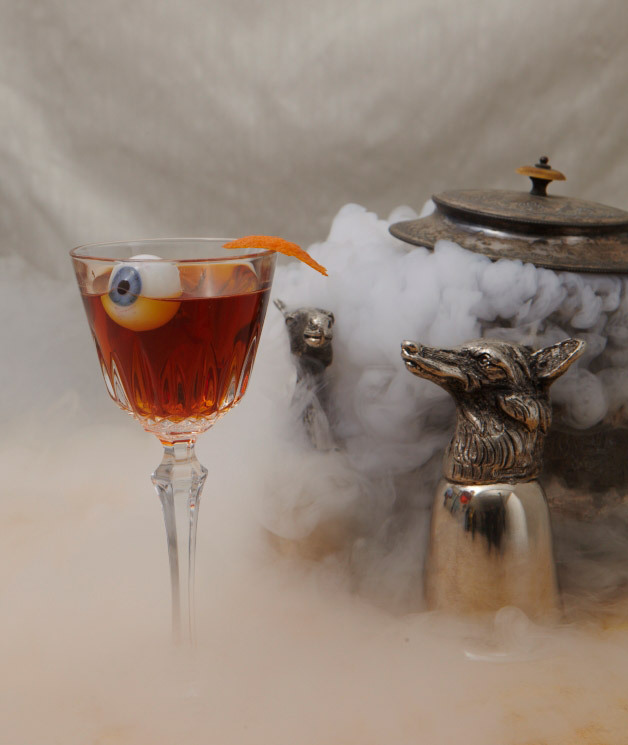 After leaving the cloud, guests will be able to purchase regular cocktails that compliment the atmospheric concoction. 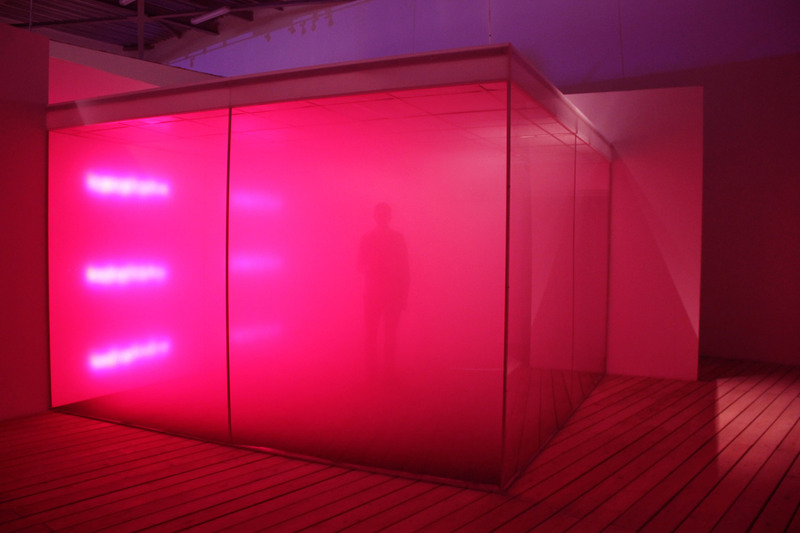 If you're up for the experience, find more information at Alcoholic Architecture or Bompas & Parr.